Nora Guthrie, daughter of folk legend Woody, gives us a gateway into the music of her famous father. 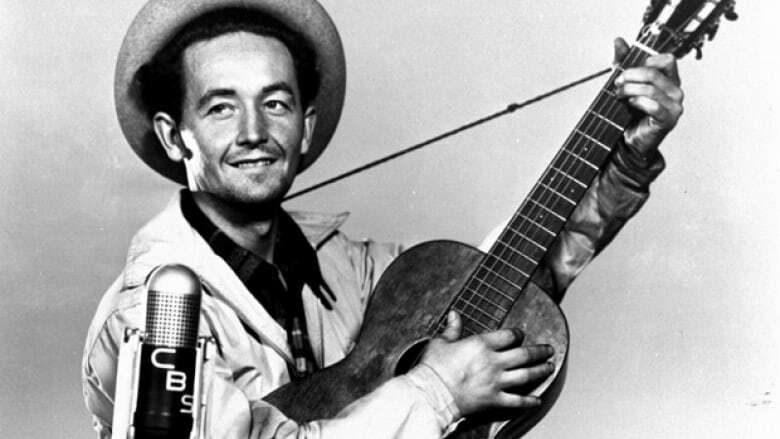 Folk artist Woody Guthrie's influence can still be felt in music today. While Guthrie's music entered many homes over the years, he was also responsible for bringing folk into his own household, introducing his daughter Nora to singers like Pete Seeger, Sonny Terry, Brownie McGhee and Lead Belly. "He brought the whole ancestry of folk music into our living room," Nora remembers. Today, Nora Guthrie will present us a gateway into the world Woody's music. Below are her picks.